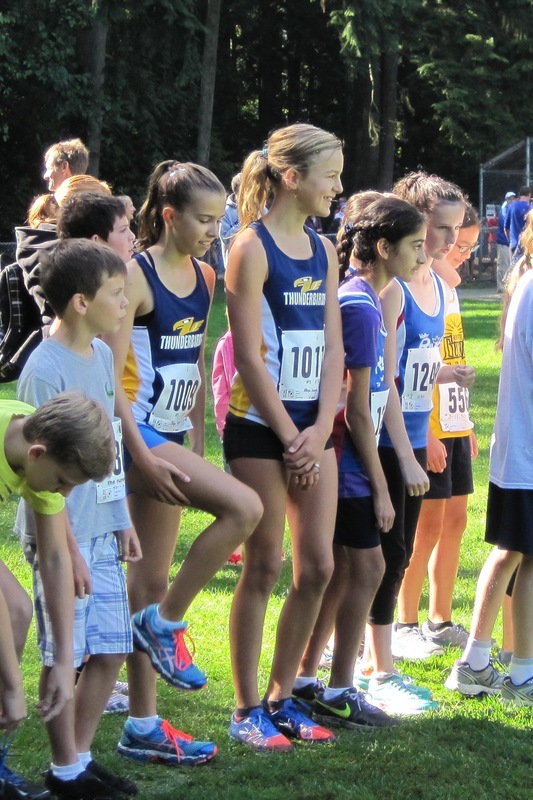 A beautiful day greeted the runners at the Pinetree Classic Meet in Mundy Park, Coquitlam. A small band of Thunderbird athletes made their mark by snatching several top placings. Stan Jang, preparing for the Victoria Marathon, started the day of well for the TBirds by finishing 2nd in the open division event. Sophie Forsyth and Maya Baechler ran neck and neck with the Sophie pulling into a slight lead at the end to take the girls 10 year old title and Maya the 9 year old's title. Dylan Ulrich and Freya Savage claimed second place finishes in the boys and girls 12 year old event. Finley Butler (5th), Sophie Kazim (6th), Cole Gladde (7th), Deliah Warrington (12th), Mia Gradecak, Olivia Neil, and Noah Skarsgard all had good first outings for the season. In the junior high school girls race, Meghan Fjell placed 2nd in her age division and 8th overall. 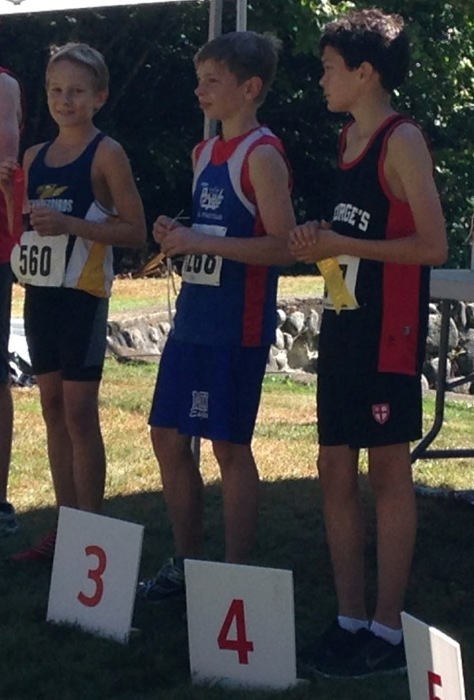 In the junior high school boys race, Calum Mackenzie placed 5th and Ben Paetzel placed 7th in their age groups. 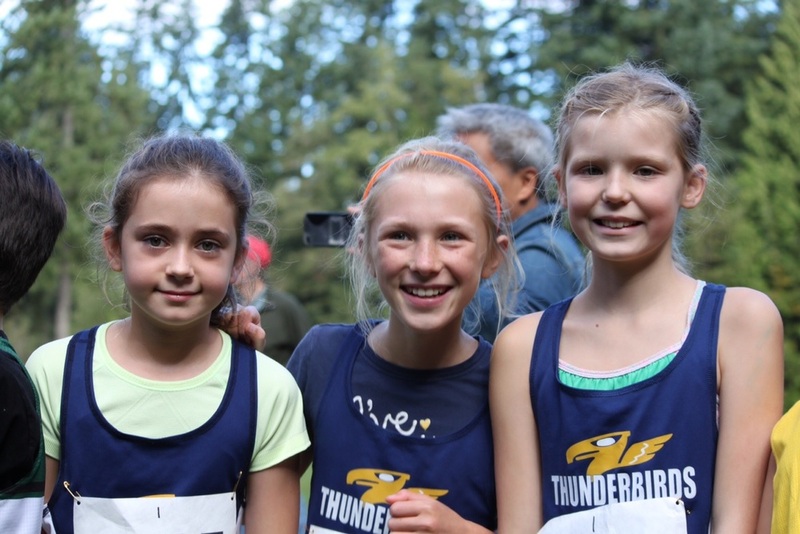 In her Thunderbirds debut, Taylor Williams captured 2nd place in the senior girls division.